Saturday, Feb. 9 is National Pizza Day! Here are some deals and freebies you can really sink your teeth into. WASHINGTON — It’s not a holiday, but it should be: Saturday, Feb. 9 is National Pizza Day, and local and national chains are offering specials for the big day. Here are some you can really sink your teeth into. 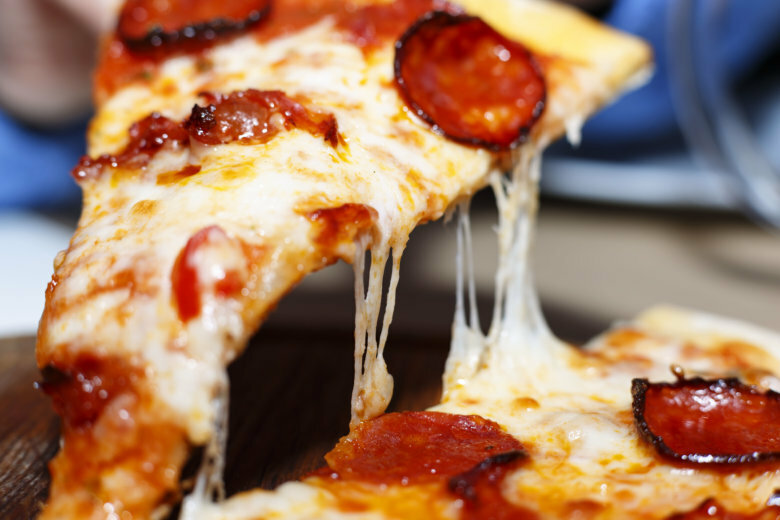 No deal specified on their website, but National Pizza Day coincides with Ledo’s Customer Appreciation Month, so a coupon is available on their website for a free 8-inch cheese pizza with the purchase of any 18-inch one-topping pizza. Get a pretzel crust pizza for $6 between 4 p.m. and 8 p.m. on Saturday. 25 percent off all regularly priced pizzas and specialty pizzas are $12 for a limited time. Get any large pizza for $10.99 by using the promo code, “THANKYOU”. That’s right, IHOP is getting in on the action, debuting its Pancizza all weekend.